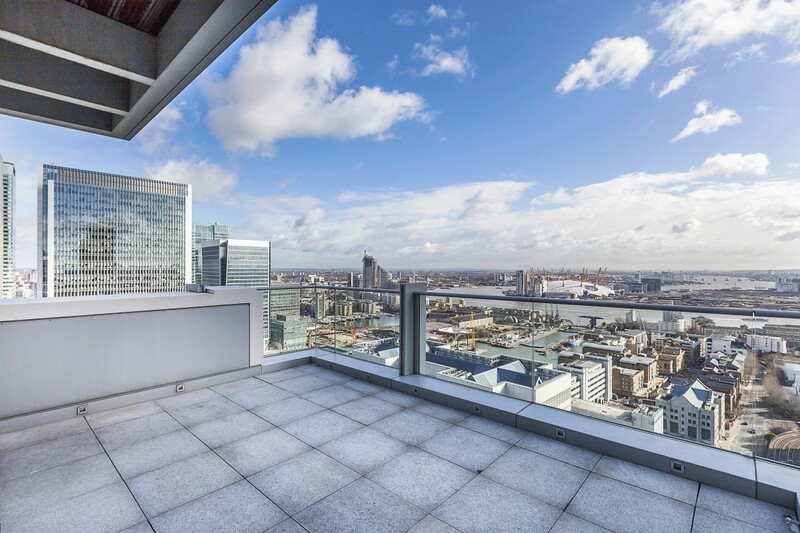 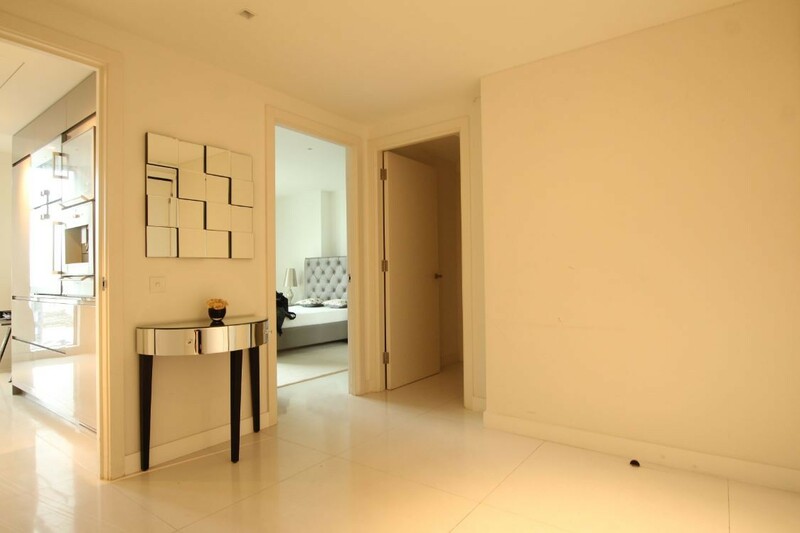 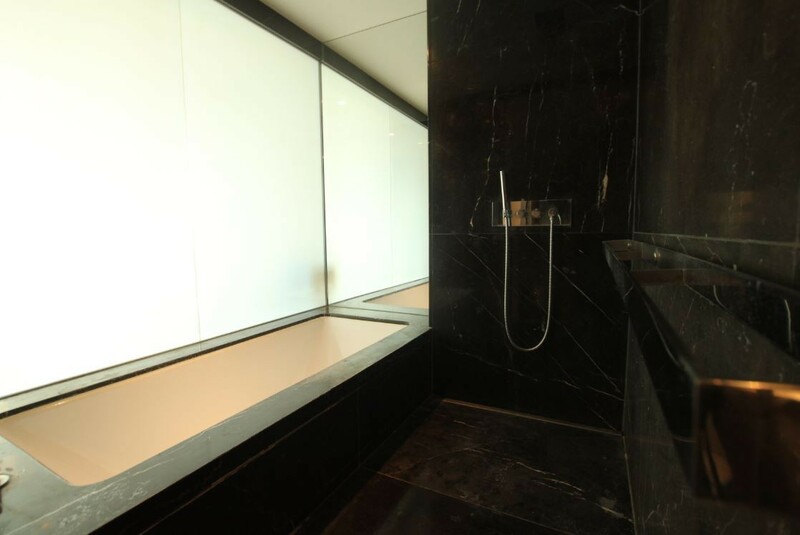 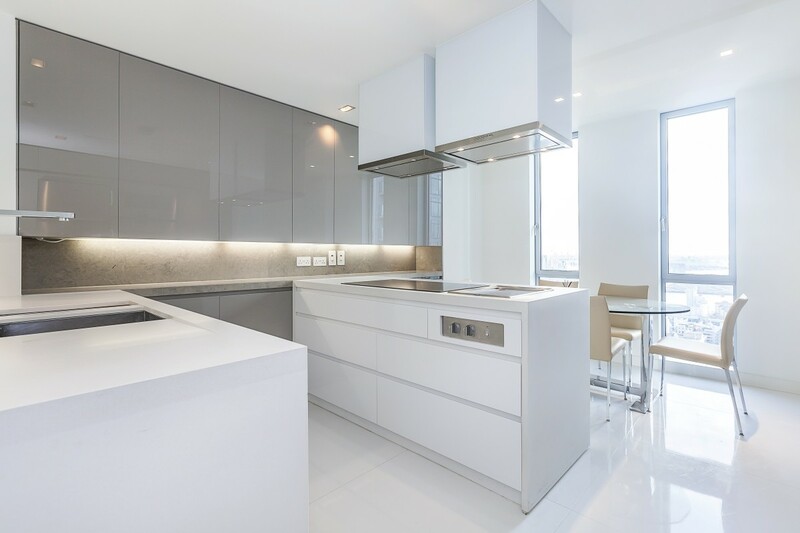 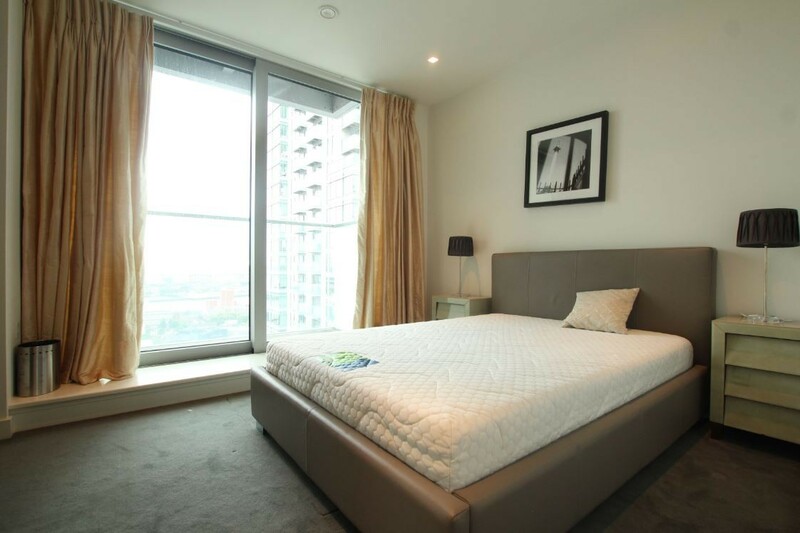 With excellent transport links to the city, a 3 bedroom apartment on the 34th floor of one of Canary Wharf’s most prestigious addresses, is now available to let. 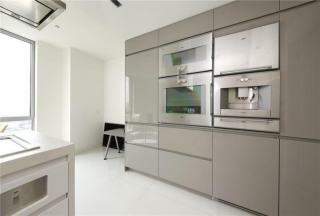 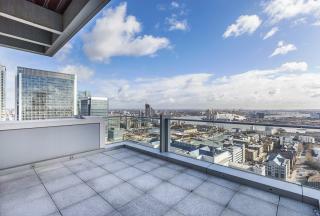 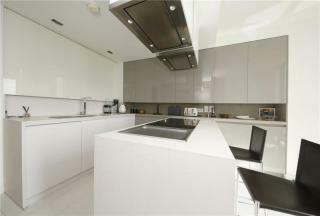 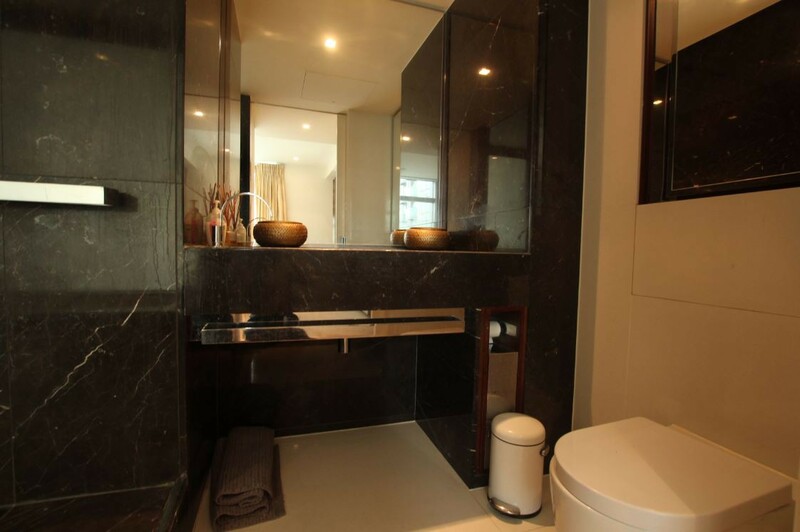 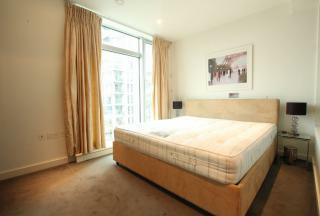 This stunning three bedroom, two bathroom apartment offers beautiful views of the O2 and the river. Other benefits include parking, swimming pool, gym, and concierge service. 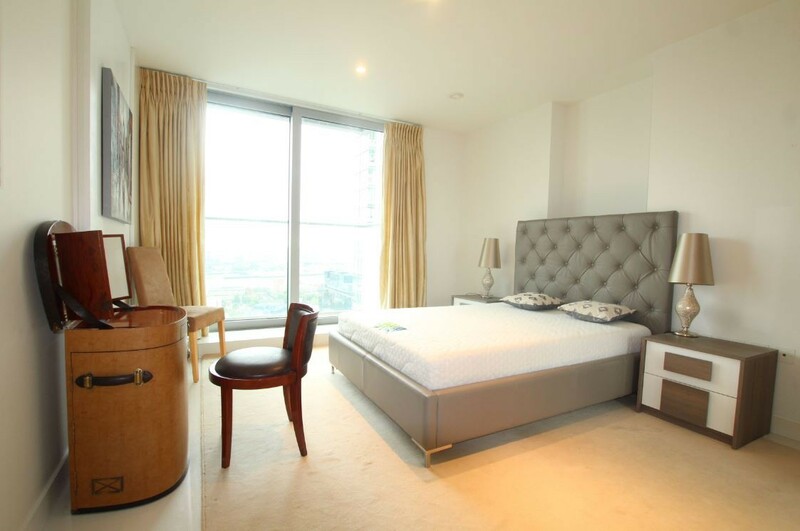 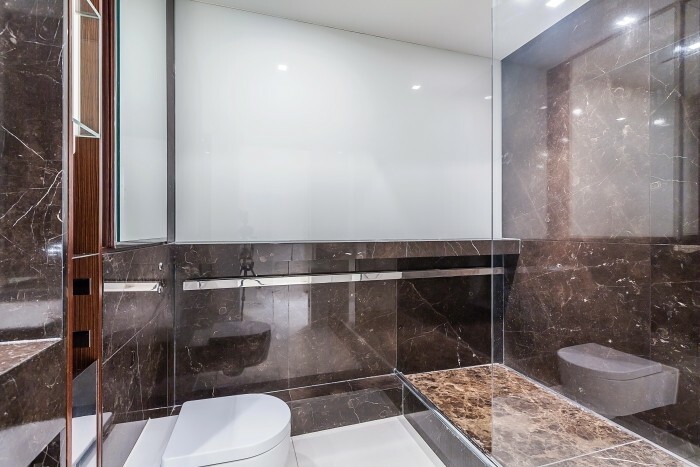 This much sought after development, offers its residents exclusive access to a swimming pool, gymnasium, cinema complex and private cocktail bar as well as 24 hour concierge service. The property is well located for DLR, numerous bus routes and excellent road links. 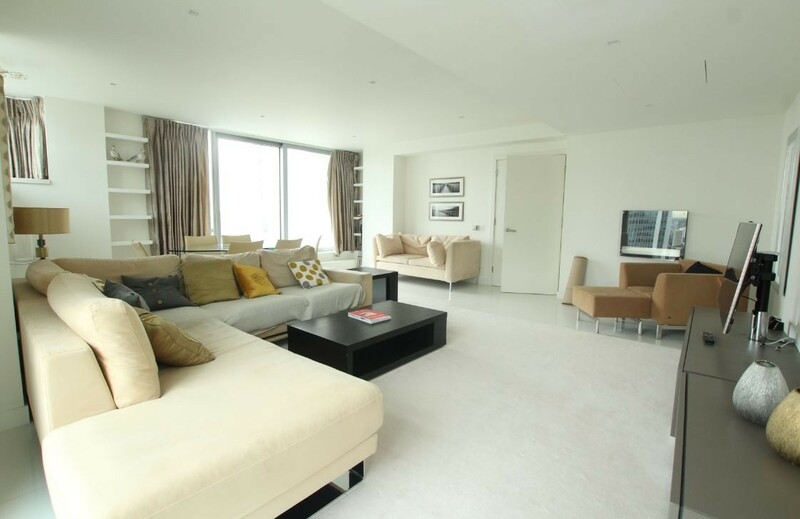 In order to appreciate this property, viewing is a must.